Amy Albert is a comedian writer lady person. She is a sketch comic who lives in Los Angeles with her husband, Nick, dog baby, Dave and real life girl baby, Bo. Amy is a member of sketch team The Mutiny who were the recipients of the Del Close Awards for Best Scripted Show and performed at the Comedy Central Stages. 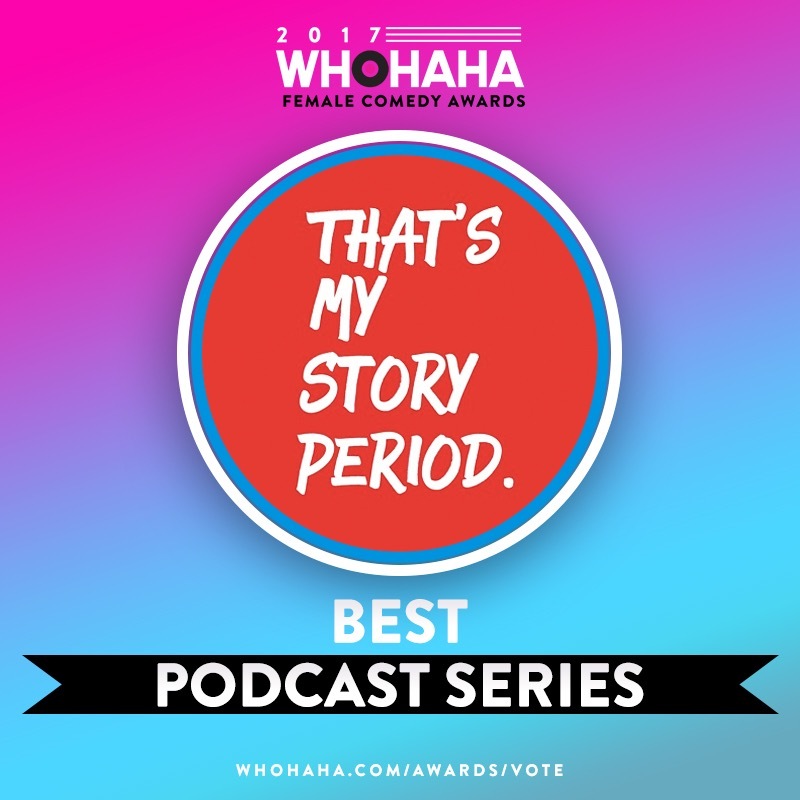 Amy wrote a web series called “Assistance” about being a Hollywood assistant to an actress that was a 2015 LA Webfest award winner for Outstanding Writing in a Comedy, Ensemble in a Comedy and Outstanding Comedy Series. Amy has also written and starred in a one person musical character show called Delilah Dix-America’s Showgirl, which toured all over the US and UK in venues like the Edinburgh Fringe Festival, Women in Comedy Festival, Los Angeles Comedy Festival and Ars Nova in New York where she was once referred to as a “really talented broad”. It was at that moment she discovered her love for the word “broad”. 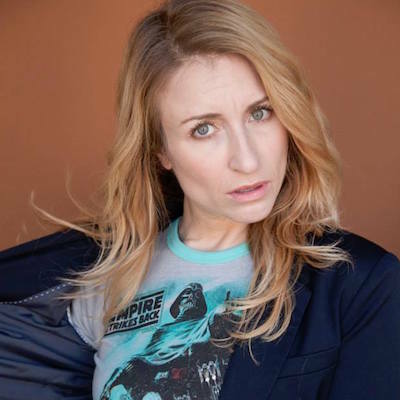 Amy is a seasoned improv performer who trained through UCB, iO West and The PIT and performed on house improv and musical improv teams at these theaters for many glorious years. She is also a proud member of The Story Pirates, a non-profit children’s theater company that uses kids stories and turns them into musical sketch comedy. It’s the best thing, like pretty much ever. Her writing credits include web series “The Secret Life of Otters”, contributing writer for The Buzzkill Magazine and was awarded Writer of the Year for 2015. She also contributes to The After Party Magazine, Crying Into My Cake-The True Life Stories of a Kids Birthday Party Clown, and as of late Holy Crap I’m Your Mom, a mom blog written from the POV of a former party girl lush turned parent. She performed stand up for 7 years before deciding it wasn’t for her, which is a good sign she really gives new things the good old college try. You may have seen her in a bunch of commercials for places like Golden Corral, GE, Straight Talk Wireless, LG, Meijers or the Kansas Lottery, but if you haven’t, it’s probably because you’re a Hulu type of person.